Modern and Tribal CC, situated at 64 Church Street, Cape Town, offers a fantastic range of interesting and exquisite products. 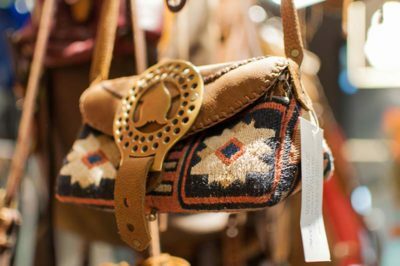 You’ll find a wide range of bags for ladies and gents, ranging from clutch bags and tote bags to shoppers, travel bags, duffel bags and sling bags. We also have a selection of handmade leather bags and belts decorated with vintage recycled pieces of interesting trinkets made the traditional way. We use a variety of materials including exotic skins like ostrich, zebra, springbok and gemsbok. 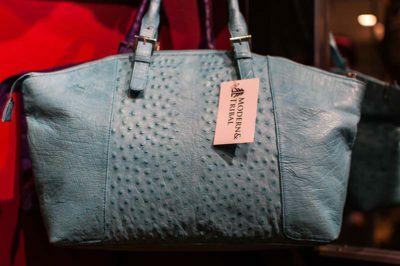 We only use A-grade leather in the manufacturing process, which is provided by Leather Link and Game Skin Tannery in Cape Town. All our manufacturing takes place in Cape Town using local skills and facilities. 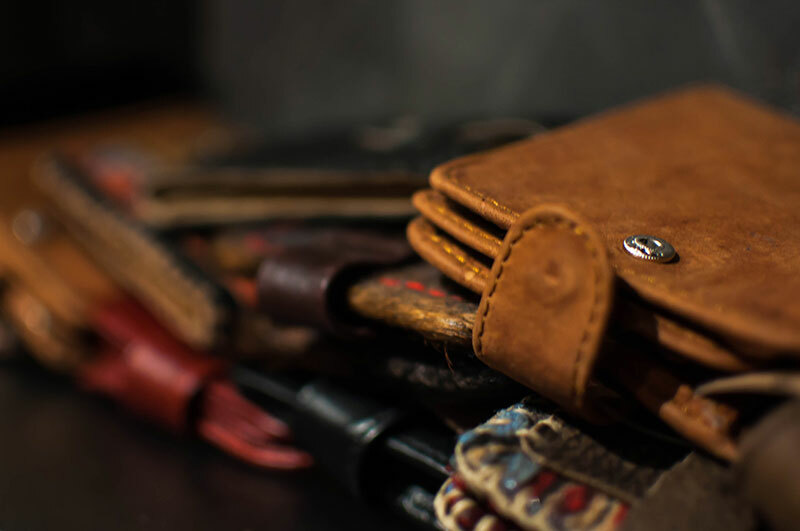 We accept custom-made requests on any item that can be made out of leather. We also accept any wholesale requests from local businesses and export requests. If you want to get in touch, you can email us at modernandtribalcc@mweb.co.za.